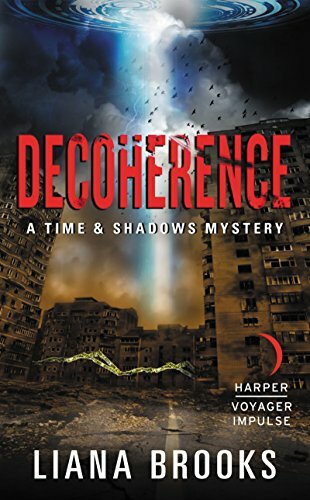 By Carl Slaughter: Liana Brooks brings her time travel murder mystery federal agent out of retirement in Decoherence. 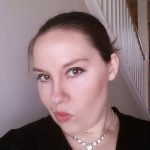 Like a good fictional detective, agent Samantha Rose wants to get back into the game to investigate that one unsolved case of her career. A body is found in the Alabama wilderness. The question is: Is it a human corpse…or is it just piece of discarded property? Agent Samantha Rose has been exiled in a backwater assignment for the Commonwealth Bureau of Investigation, a death knell for her career. But then Sam catches a break—a murder—which could give her the boost she needs to get her life back on track. There’s a snag, though: the body is a clone, and technically that means it’s not a homicide. And yet, something about the body raises questions, not only for her, but for coroner Linsey Mackenzie. The more they dig, the more they realize nothing about this case is what it seems…and for Sam, nothing about Mac is what it seems, either. This case might be the way out for her…but that way could be in a bodybag. 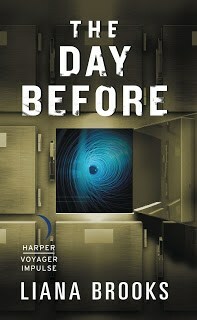 Agent Samantha Rose has already died once and knows the exact date she ll die again. 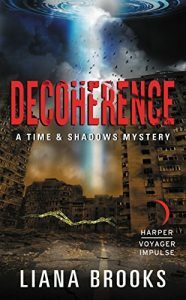 Having taken down a terrorist organization bent on traveling through time to overthrow the government, Sam figured she was done dealing with the unbelievable. 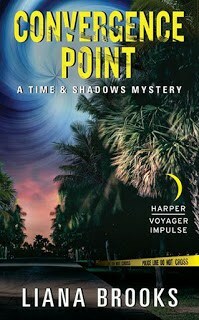 Finally out of backwater Alabama, she s the senior agent in a Florida district, and her life is back on track. Until a scientist is found dead. And then an eco-terrorist. And then a clone of herself again. Samantha Rose and Linsey MacKenzie have established an idyllic life of married bliss in Australia, away from the Commonwealth Bureau of Investigation, away from mysterious corpses, and—most of all—away from Dr. Emir’s multiverse machine. But Sam is a detective at heart, and even on the other side of the world, she can’t help wonder if a series of unsolved killings she reads about are related—not just to each other, but to the only unsolved case of her short career. She knows Jane Doe’s true name, but Sam never discovered who killed the woman found in an empty Alabama field in spring of 2069. She doesn’t even know which version of herself she buried under a plain headstone. When Mac suddenly disappears, Sam realizes she is going to once more be caught up in a silent war she still doesn’t fully understand. Every step she takes to save Mac puts the world she knows at risk, and moves her one step closer to becoming the girl in the grave. This entry was posted in Like Show Business and tagged Carl Slaughter, Liana Brooks by Mike Glyer. Bookmark the permalink. The first time you mention the title of her new book, you might want to rearrange the letters a little. Unless that was deliberate decoherence. Good catch — time to appertain yourself the beverage of your choice!